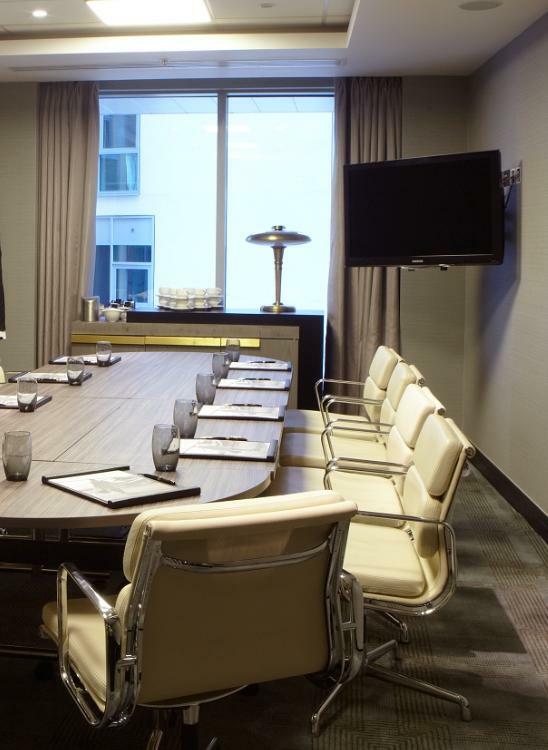 Alpha/Charlie is a combination of two executive boardrooms, making it ideal for team meetings, board meetings, conferences, training courses. 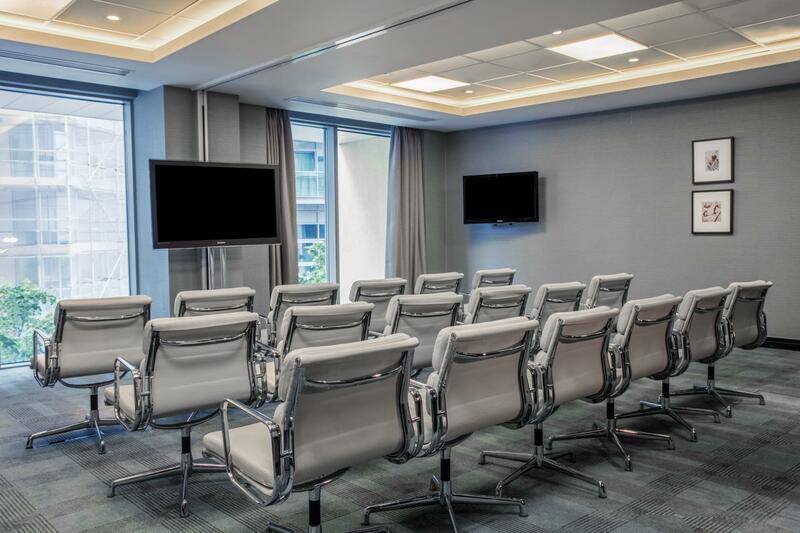 Alpha is one of our executive boardrooms, floor to ceiling windows and build in LCD screen making it ideal for team meetings, board meetings, conferences, training courses. 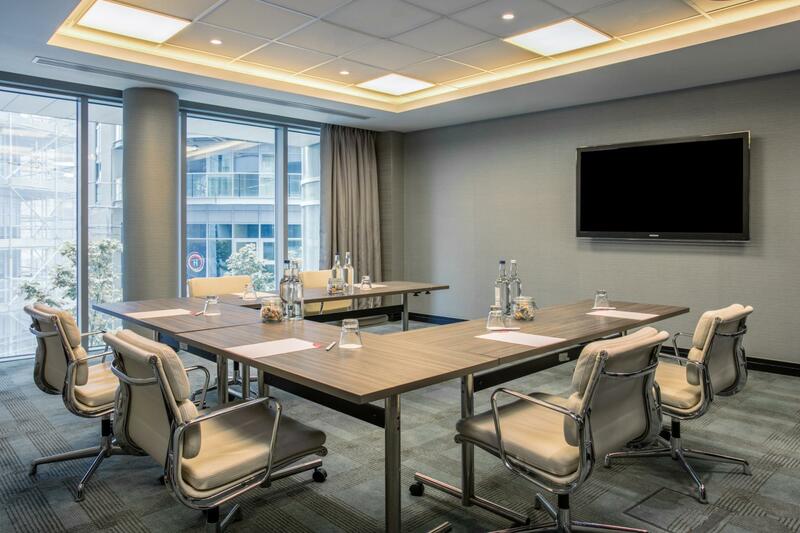 Located on the first floor, Charlie is one of our 7 meeting rooms with natural daylight at Crowne Plaza London Battersea. 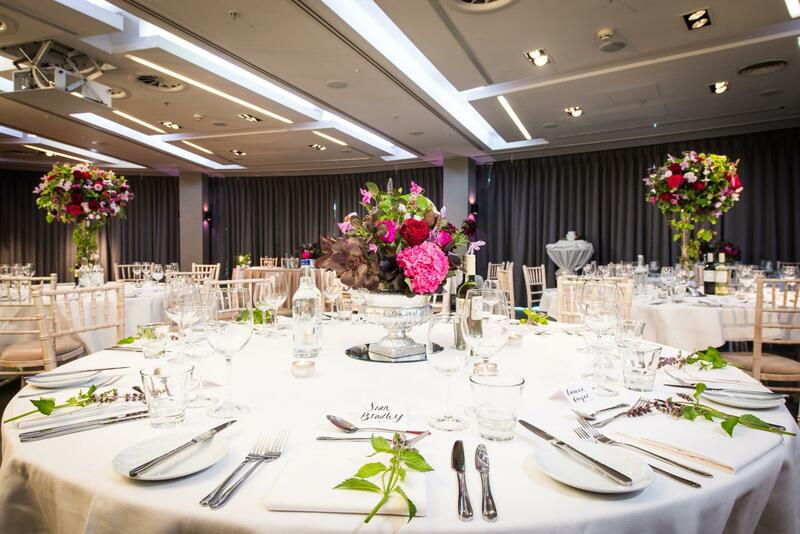 The space is ideal for team meetings, training, courses and other events. 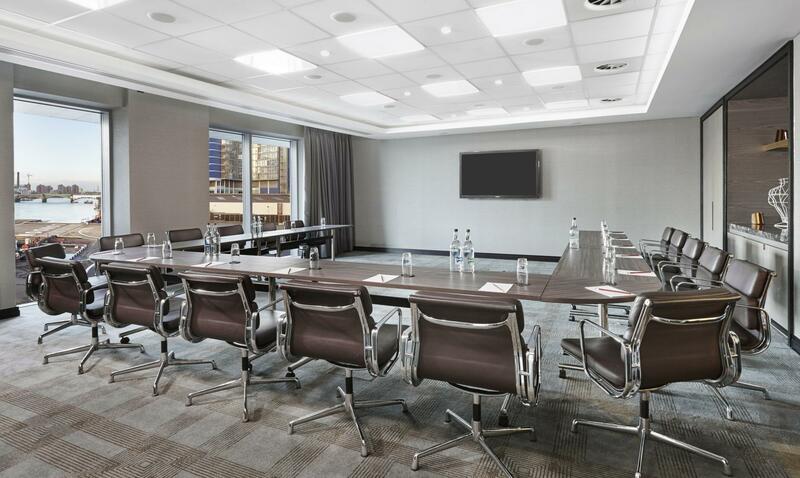 Juliet is one of the 6 Executive Boardrooms that we have here at Crowne Plaza London Battersea, located on the meeting room floor and in-built LCD screen and incredible river and Heliport Views it is perfect for any team meeting. 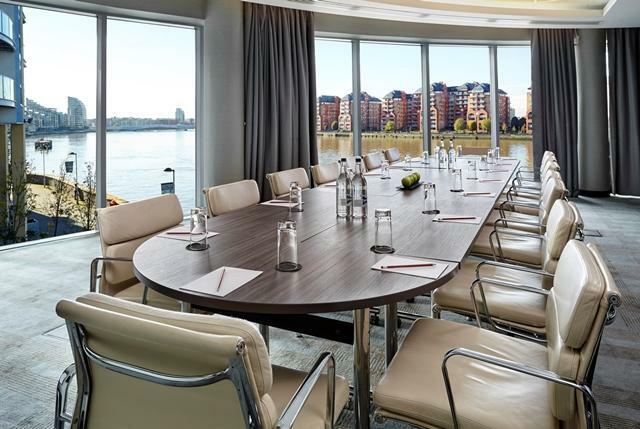 Echo is one of the 6 Executive Boardrooms that we have here at Crowne Plaza London Battersea, located on the meeting room floor and in-built LCD screen and incredible river and Heliport Views it is perfect for any team meeting. 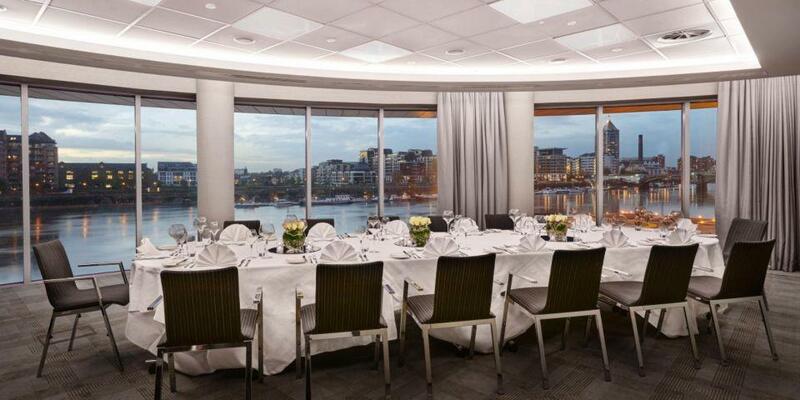 Bravo with its floor to ceiling windows with inspiring panoramic views across the River Thames, is a venue your delegates will always remember as unique. Rounded shape, build in LCD screen. 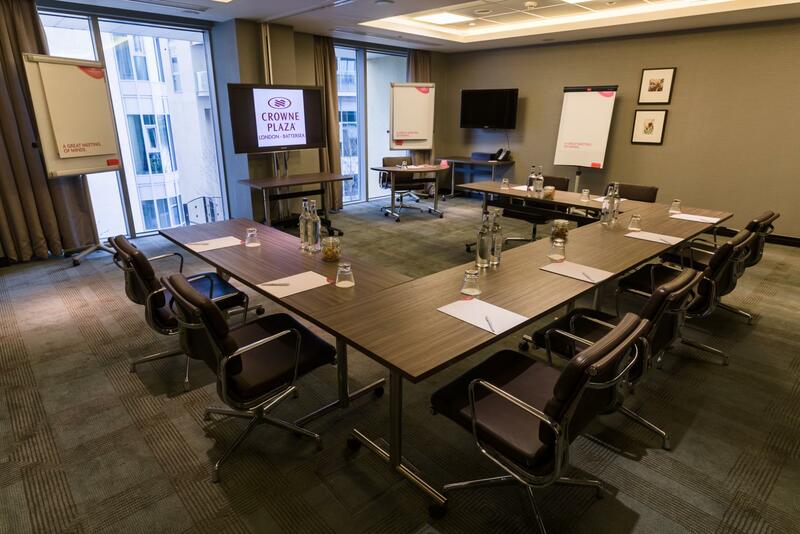 Golf is one of the 6 Executive Boardrooms that we have here at Crowne Plaza London Battersea, located on the meeting room floor. Golf, with its in-built state of the art audiovisual equipment, is perfect for any team meetings or other corporate events. 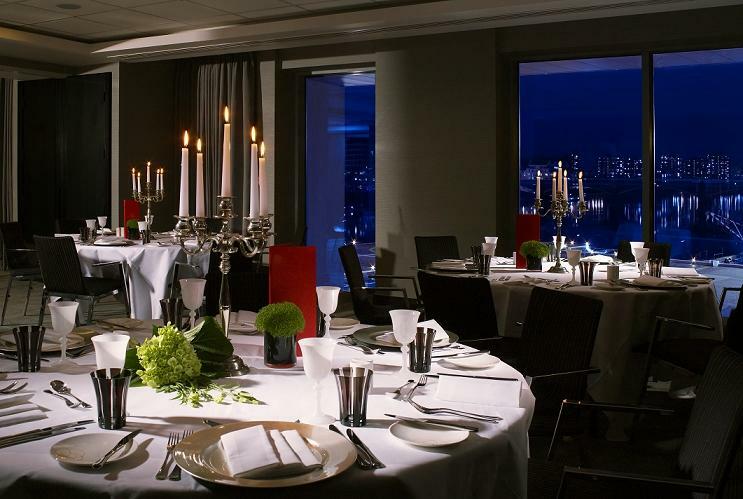 Room with a great view. Service was excellent.